We raised $23,612 for organizations dedicated to ending domestic and sexual violence in our communities during our recent campaign. $1 was donated for every square of CertainTeed, Mastic, IKO and Owens Corning roofing and siding purchased during the month of March. For every square of CertainTeed roofing and siding, IKO roofing, Mastic siding and Owens Corning Roofing you purchased in March 2019, we donated $1 to organizations that are working to end domestic and sexual violence in our communities. Through the campaign, we've raised over $117,000 since 2013. Equinox Domestic Violence Services are available to all victims and their dependent children, regardless of gender, age, ethnicity, or sexual orientation.They are designed to provide safety for victims of Domestic Violence, including the elderly, and offer the support, assistance and tools they need to escape abusive situations and take control of their lives. Cayuga/Seneca Community Action Agency's Domestic Violence Services is a vital resource, providing free, confidential assistance including emergency safety services such as shelter and a 24-hour crisis hotline (315-255-6221). Program advocates have accurate information about domestic violence and are experienced in providing assistance. They understand the criminal justice, court and social services systems, and are familiar with other community resources. In addition to providing good information, advocates can accompany clients to court, the police station, or to social services and provide them with practical and emotional support. 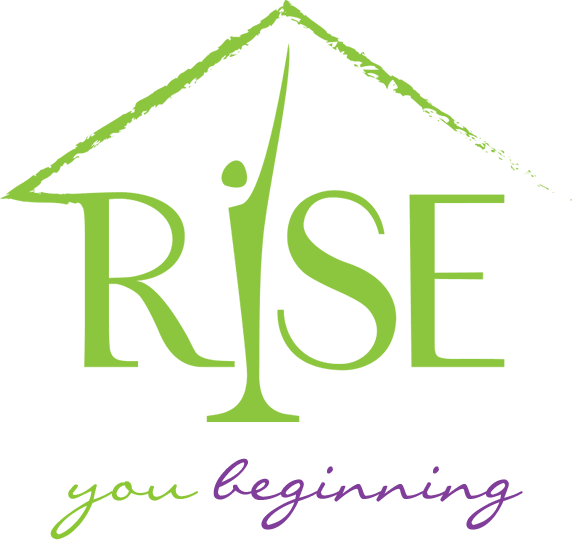 Rise's mission is to assist families who experience, or are threatened with domestic violence and to increase the community’s awareness of this pervasive problem. legal services, support services, community education and advocacy. Vera House, Inc. prevents, responds to and partners to end domestic and sexual violence and other forms of abuse. YWCA Mohawk Valley is a nonsectarian membership organization dedicated to its mission of eliminating racism, empowering women, and promoting peace, justice, freedom and dignity for all. YWCA MV serves nearly 15,000 individuals each year, providing such life-changing programs as domestic and sexual violence advocacy services, emergency and transitional housing, residential services and support for homeless young women and adults ages 16-24, and violence prevention education. The mission of the Victim Assistance Center is to assist and provide services through advocacy, education, and emotional support to all survivors of violence and crime in our community. It strives to create and foster a safe, caring community working together to bring hope, inspire change and empower individuals to move beyond their circumstances. Wise Options is a safe haven and source of support for the people of Lycoming County, giving help and hope to women, men and children surviving Domestic Violence, Sexual Assault and other Violent Crimes. Free and confidential services are provided by Wise Options 24-hours a day, seven days a week. Trained staff and volunteers provide immediate support and information to help clients deal with crisis and offer follow-up assistance to cope with ongoing related issues. Direct action services are provided by Wise Options for Domestic Violence, Sexual Assault and Victim Services. Wise Options also provides a large array of Community Education Awareness programs available to groups of all ages.